In mid January, I will be heading off on a intrepid adventure taking on Europe. 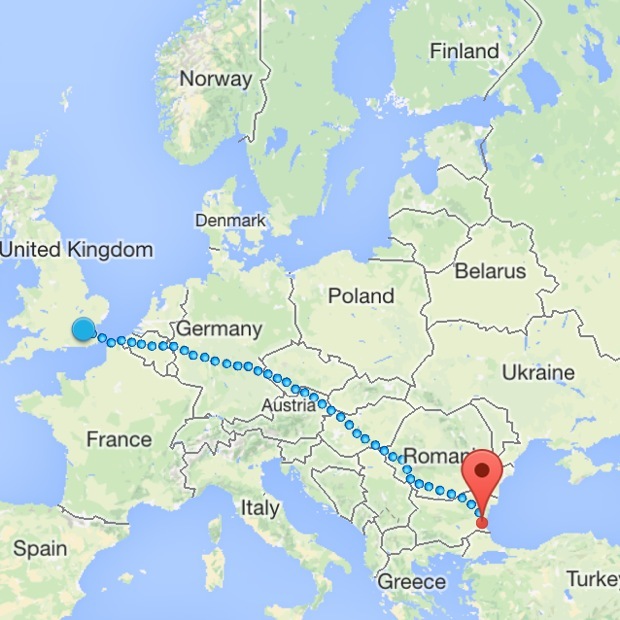 I am moving to Bulgaria for six months, to work with British Council in a school just off the Black Sea Coast. I’m overwhelmed and excited at the prospect of living and working abroad for such a long time. I had to propose my project way back in January, so it feels like this has had a huge build up. At the moment the most intimidating part is the language barrier, for my first three weeks I will be in Plovdiv, which is one of the oldest cities in the world, learning Bulgarian and hopefully I’ll get my head around it. When I arrive in Burgas, I will be working roughly 2-3 days a week spending the rest of my time writing and exploring. The countdown to my leaving date has now begun and I’ve realised I have way more to organise than I thought. I will be keeping this blog up-to-date with all the planning and preparations and be using it to document the trip.